L.V. 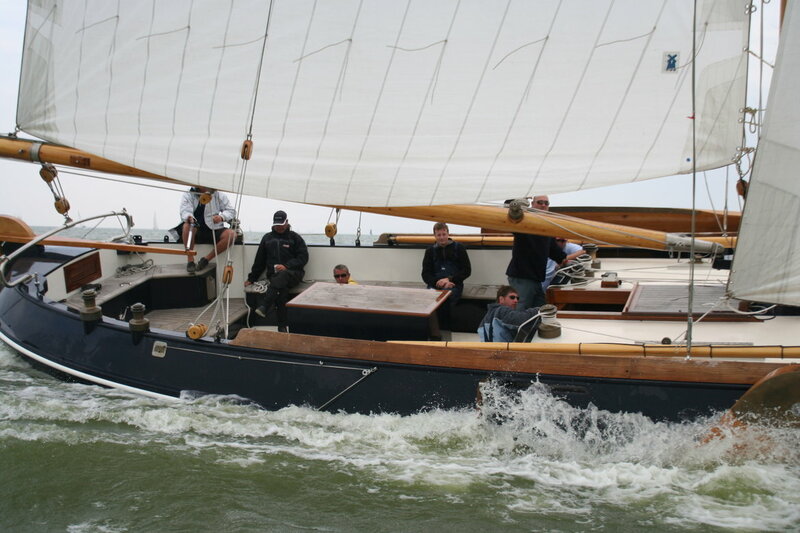 Jachttechniek has since 1991 developed a complete ranch of deck-layout made from 100% seawater resistant bronze for traditional and classic sailing yachts. This range is conducted under the brand name “LVJ Winches”. 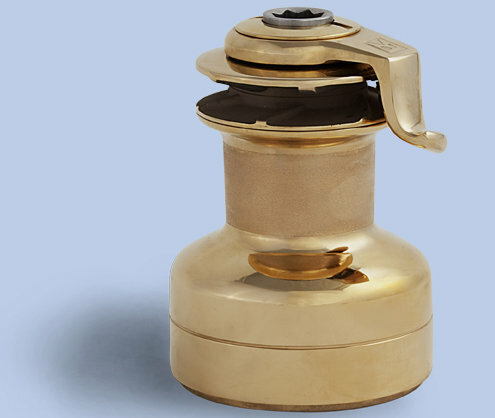 All products were produced from 100 % seawater resistant bronze and stainless steal where necessary. 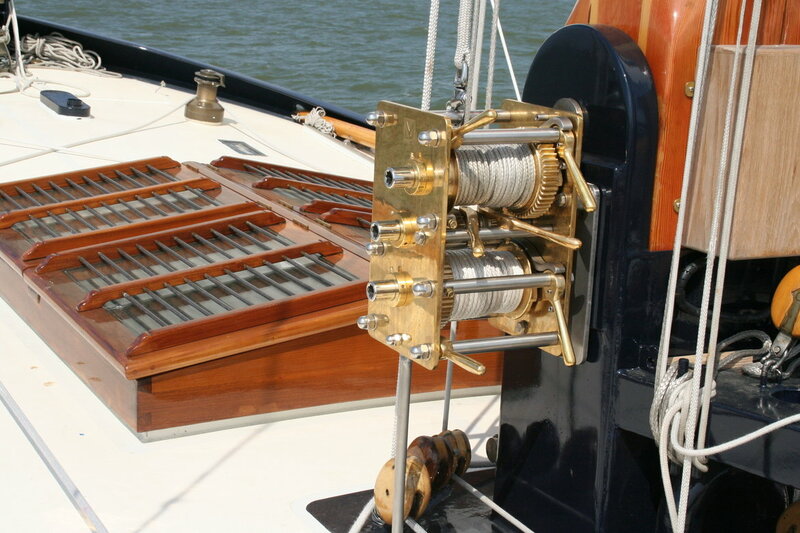 You will find the products of LVJ Winches all over the world on traditional and classic yachts such as Colin Archers, clippers and schooners and newly built sailing yachts with a classic look. L.V. Jachttechniek guarantees a good service, professional advice and guidance in choosing your decklay-out. Standard and selftailing winches, wire winches, anchor winches, genoacars, endstoppers, linestoppers and cleats. L.V. 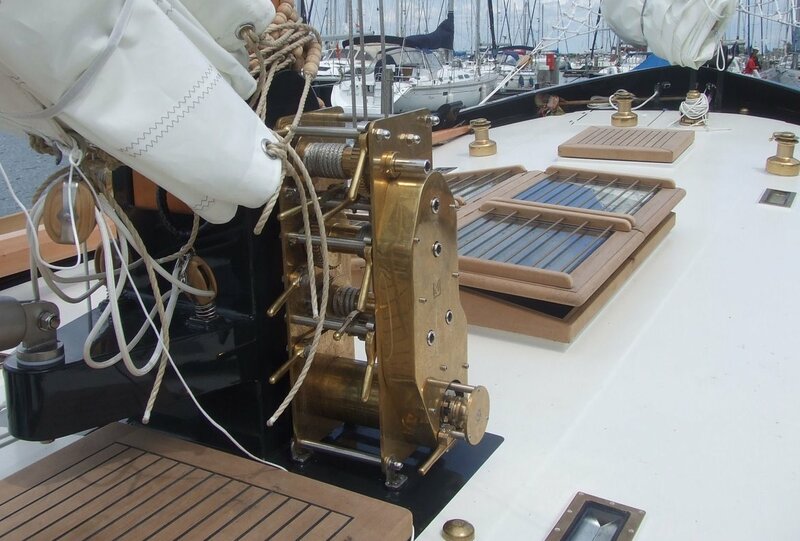 Jachttechniek has since 1991 developed a complete range of deck-layout made from 100 % seawater resistant bronze for traditional and classic sailing yachts. 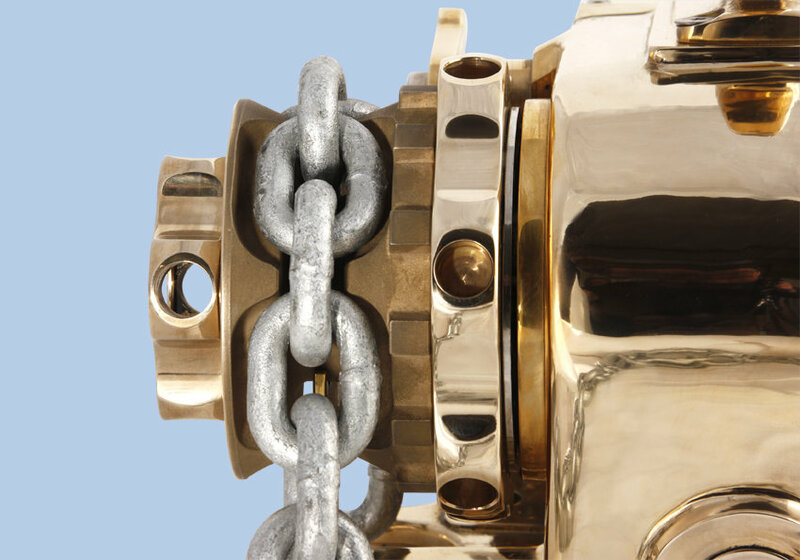 This range is conducted under the brand name “LVJ Winches”.